Welcome to visit the website of Wood Vision 2025 – research project. On this site, you wil find basic information on the research project, contacts of the project team (people) and updates. 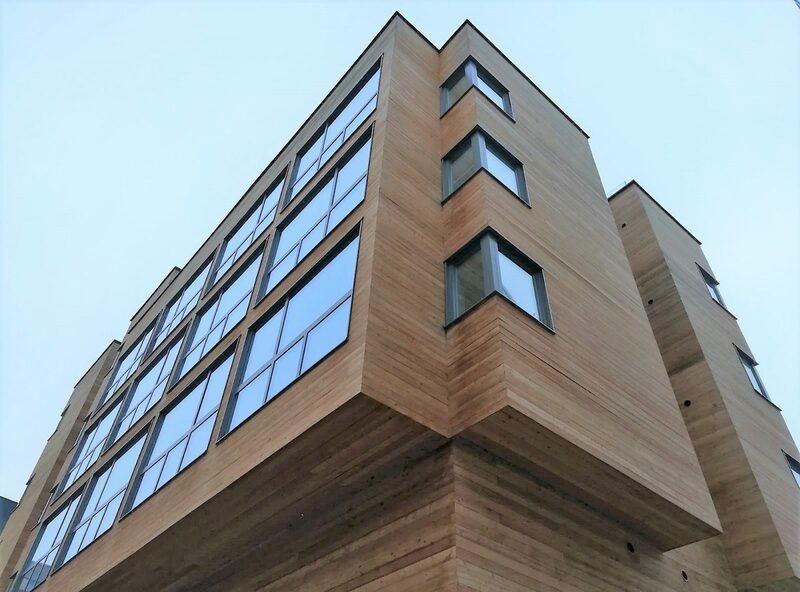 The Wood Vision 2025 is a collaborative, comparative research project on the growth prospects of Wooden Multistory Construction (WMC) in Finland and Austria. It assesses the significance of the policy and institutional factors for the development of the WMC markets in Finland and Austria, and the export opportunities and prospects for the Finnish WMC value chain. The project is led by the Department of Forest Sciences of University of Helsinki (2018-2019).